Airrex Airsuspension Kit for the Citroen C2 (JM). 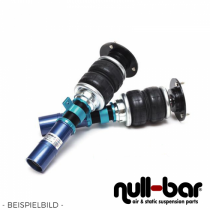 Airrex Airsuspension Kit for the Citroen C3 (FC). Airrex Airsuspension Kit for the Citroen C4 (LC/LA).